MQTT stands for MQ Telemetry Transport and was designed and developed by IBM in 1999. The term MQ stands to represent IBM's MQ series message queue product line. It was designed to be a lightweight messaging protocol for the publish subscribe model running on top of TCP/IP. The publish subscribe architecture is a common message oriented communication paradigm where there is a broker in the middle for relaying messages to and from clients. A Broker in the middle facilitates the brokering or relaying of the messages. With these basic facts on MQTT in mind, lets see how the mobile application MQTT Dash can be used with magicblocks.io. Please note that MQTT Dash is not an app by magicblocks.io and we should be grateful to its authors for the free software. The objective of this lesson is to learn how we can integrate MQTT Dash with magicblocks.io to use its powerful and flexible user interface so that you can interact with your playground easily. Click Add. This will create a MQTT broker node and close the window. 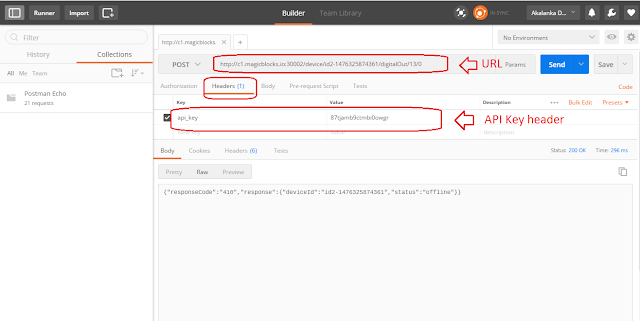 Now that your MQTT node is connected to the broker and is ready to receive messages you will now have to configure your mobile app to connect to the broker and send messages. MQTT dash is capable of both sending and receiving messages. i.e. it can both publish & subscribe to any topic. In this step we will focus only on publishing to the topic that we subscribed our node to in the previous step. 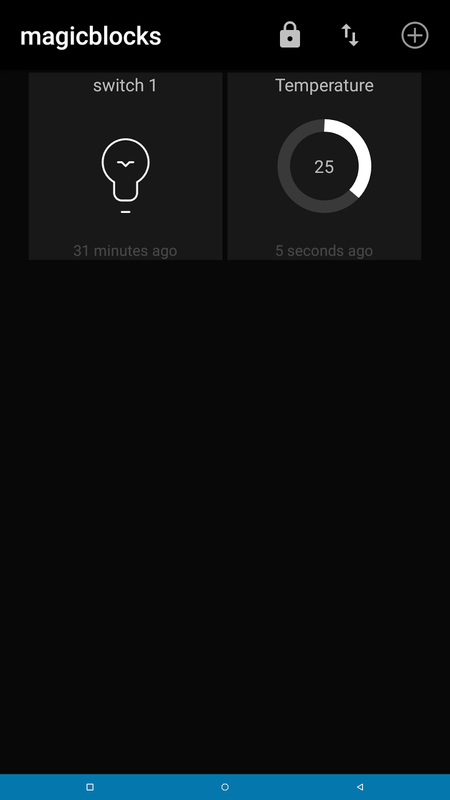 Install MQTT Dash on your Android smart phone from the Android playstore. You can find it here. Click the save icon in the top right corner to save your connection. Back in the home screen you will see the connection 'My playground'. Click on that to go to your dashboard. Your dashboard is fully configurable which gives a lot of flexibility to your application. 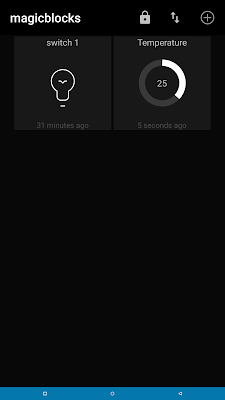 You can add widgets to control your devices, view stats etc. In this exercise we will see how to add a simple switch which will publish messages to your playground. Click on the + icon in the top right corner to add a widget. You can keep the default values in the other fields. 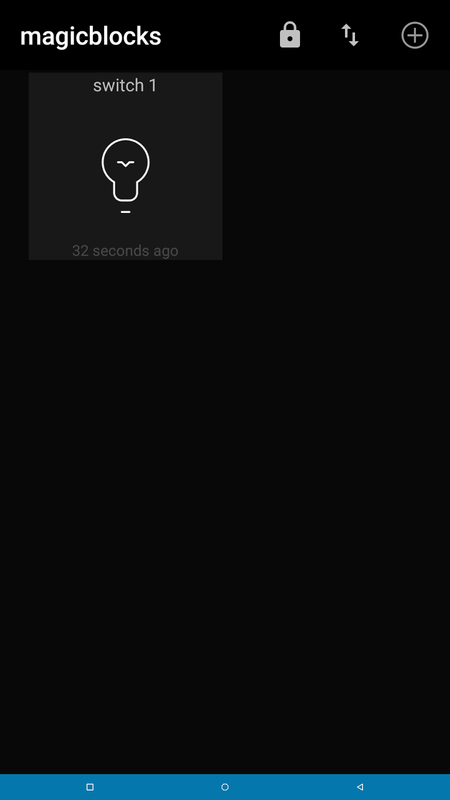 You will now have a widget on your dash which can publish messages via MQTT which will be received by your playground. Toggle switch and you will see 0 and 1 messages appearing on your debug panel in the playground. Pretty neat right? By now you are able to publish from the mobile app and receive that message via the subscribed mqtt node in the playground. You can play around the app to customize the icons, widget and lots of other stuff. In this step learn how to publish from the playground and subscribe from the app. Now that you have already created a MQTT broker in Step 1 you can just select the broker in the dropdown menu. Now you have a setup to publish to the MQTT broker. In this step we will setup a widget in the MQTT dash to display the simulated temperature values we are sending. Click on the inject nodes in the playground and see your gauge getting updated instantly! 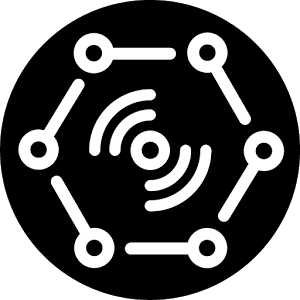 Magicblocks.io's device control API gives the developer more flexibility than ever before. The device API adds on to the rich set of features which are already offered by magicblocks.io as a visual design tool, data visualization tool and remote management tool. Your playground should be up and running for you to use the API. If the playground is down or if the subscription has expired you will not be able to use the API. With that in mind lets dive in! Login to your magicblocks.io account and go to the 'Manage Apps' page from the navigation bar. You will see the API URL. This is the URL endpoint where your API is available. Simply this is the URL which you should call via HTTP to control your device. This URL will depend on your user account which means that each magicblocks.io account will have a unique API URL. To consume the API you should first create an application. To do so click on the 'New app' button and enter the details of your application. Short description of your application. Both of them are for informative puposes. Save the changes and you are good to go! This is the operation you want to execute. You can find the list of available operations and the required arguments below. 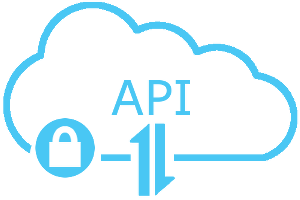 API Key - This is the API key of your application which you created in the previous step. Go to 'Headers' tab and you will see a table with columns named 'key', 'value' & description. Enter 'api_key' under the 'key' column and the API Key in the 'value' column as shown below. Body - You might need to send information in the body of the API call depending on the operation. If so click on the 'Body' tab below and enter the information according to the format defined in the list below. After setting all the parameters click on 'Send' and you will be able to call the magicblocks.io device API. 404 - device not found. check if device ID in valid. Get Device Class - Get the device class of a given device. This query will enable your application to query the type of the device and assume its capabilities. operations -supported operations, the HTTP methods used to access the operations and the pins they are available on. This will differ from device to device.